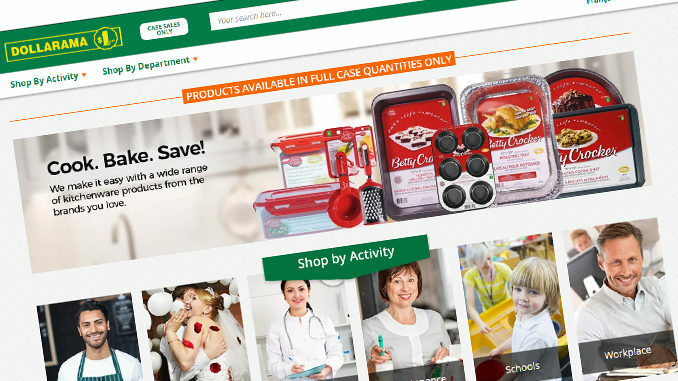 After a successful 5-week pilot in the province of Quebec, discount retailer Dollarama has opened for business online. 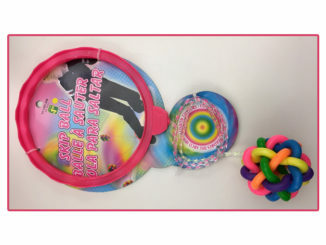 Dollarama’s new online store offers a selection of some of the discount chain’s most popular products in bulk format. The company says around 1,000 products are now available for purchase through the online store by the full case only. Products are available in the following categories: cleaning, clothing, electronics, food, hardware, health and beauty, home, kitchen, office, party, pets and toys. While items purchased online carry the same price available in-store, products purchased online are not available in individual or select quantities, and shipping fees apply to all items ordered online.